The 105th release for Saturate Audio comes by a usual suspect… our favorite Norwegian, Naden! With already 5 EP’s under his belt, Daniel Taranger (aka Naden) delivers once more quality to Saturate Audio. 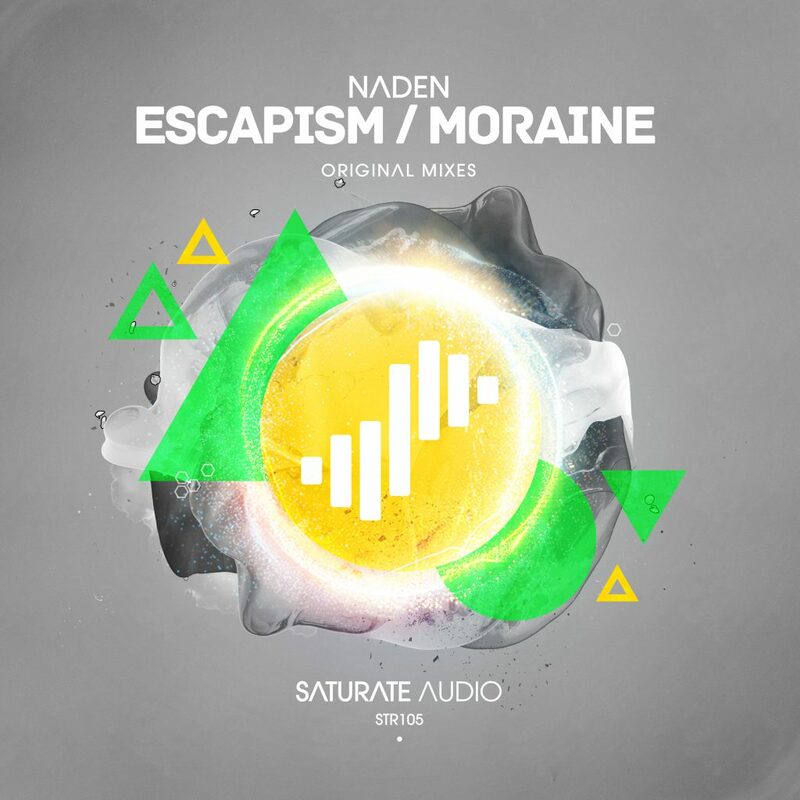 “Escapism” and “Moraine“, two dreamy melodic progressive trance anthems with his inimitable sound. Lovely pack!